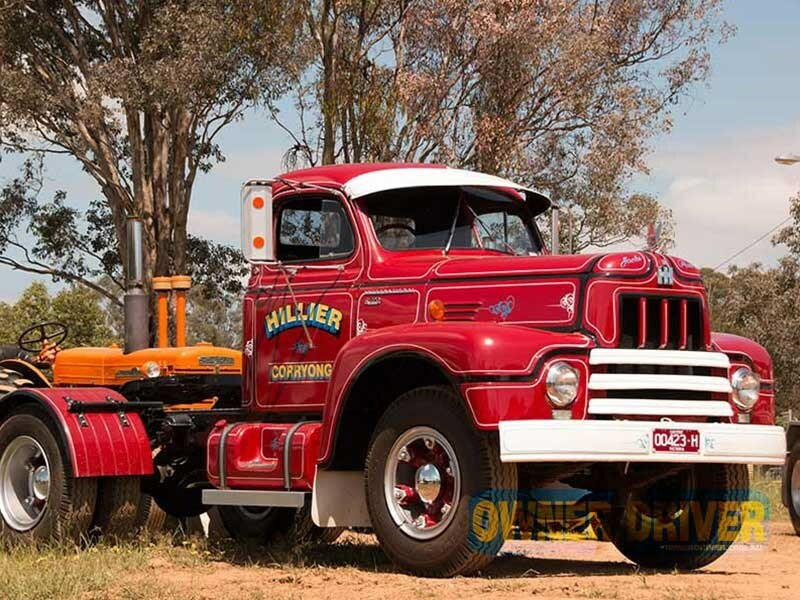 George Goold’s 1954 Diamond T 531 has been donated to the Tarcutta museum. 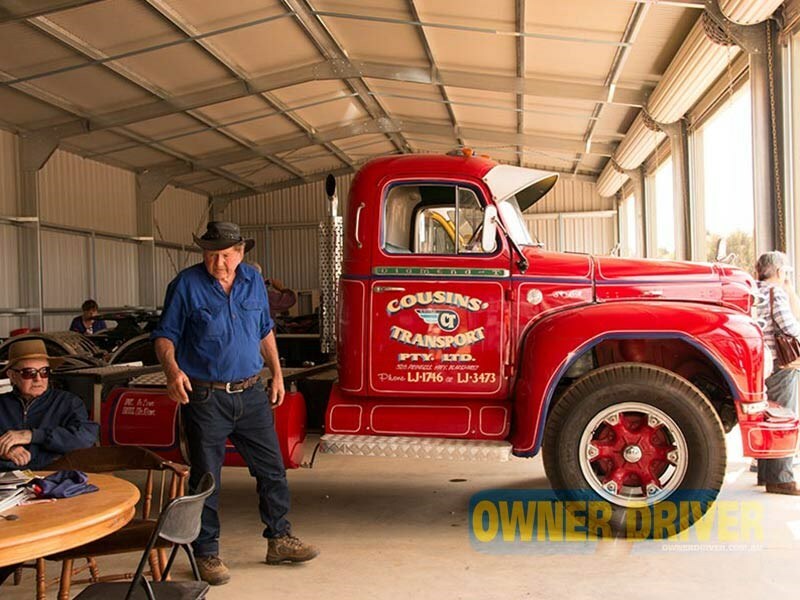 The truck is painted in Cousins’ Transport colours. 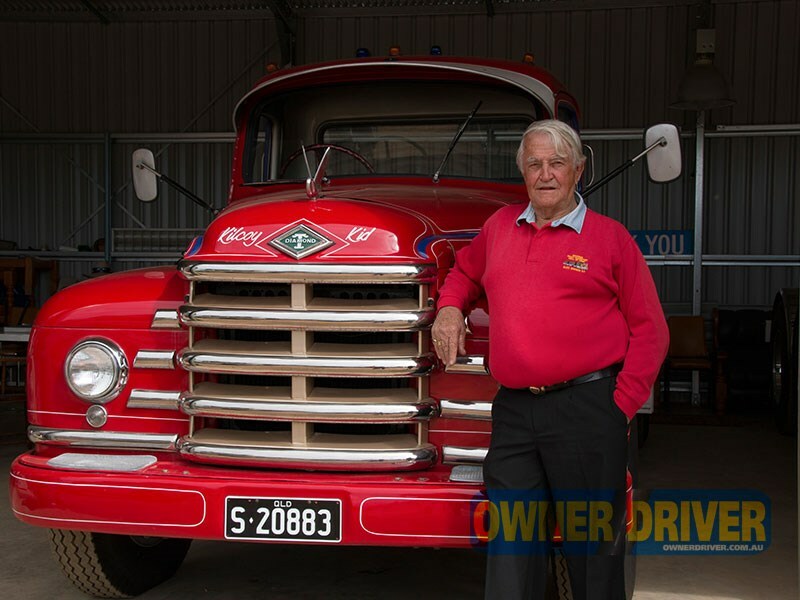 Greg Hillier drove his family’s International R190 from Corryong, Victoria, to attend the opening. 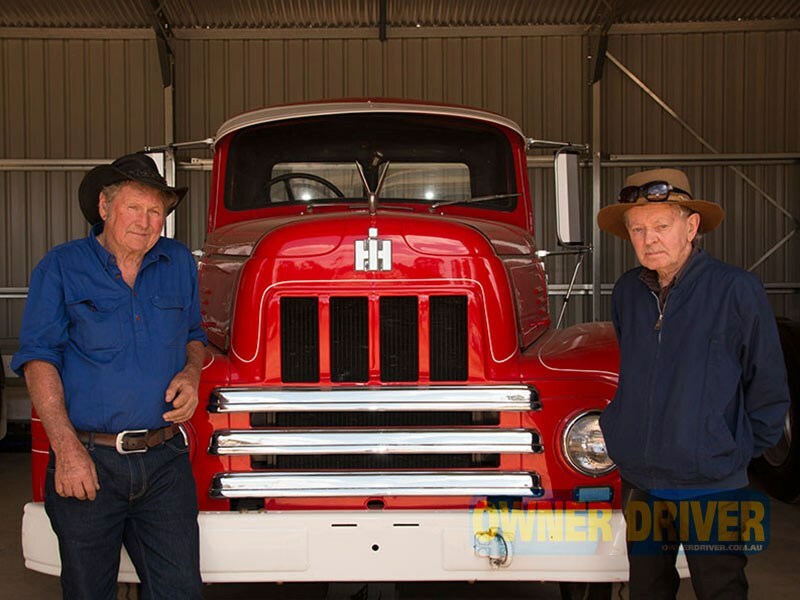 Swampy Millsteed (right) took his 1958 Diamond T 630 to the opening. 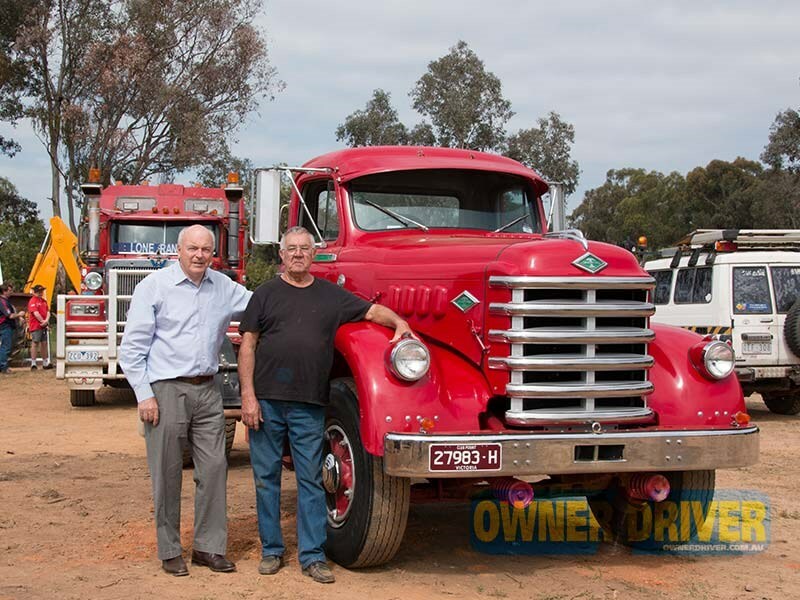 The truck was previously owned by Denis Robertson (left). 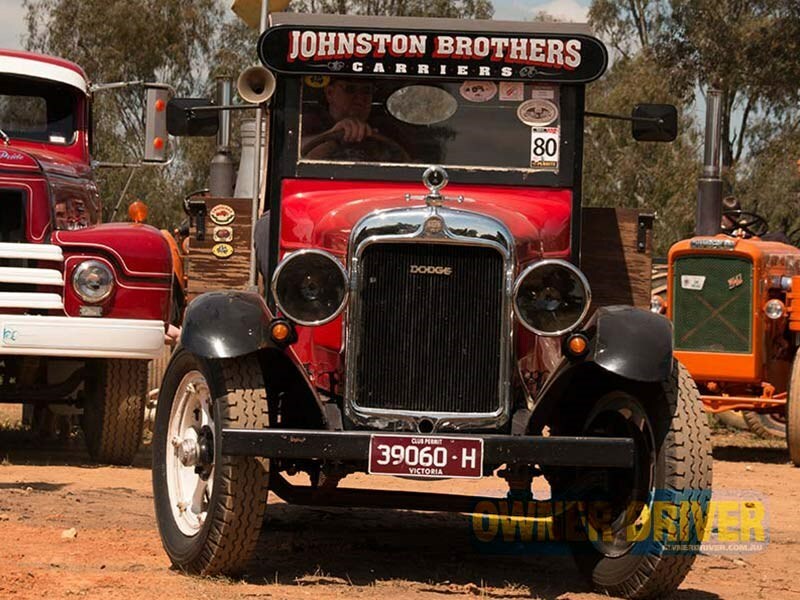 Jeff Johnston carted his 1929 Dodge from Melbourne to Tarcutta behind his Volvo. 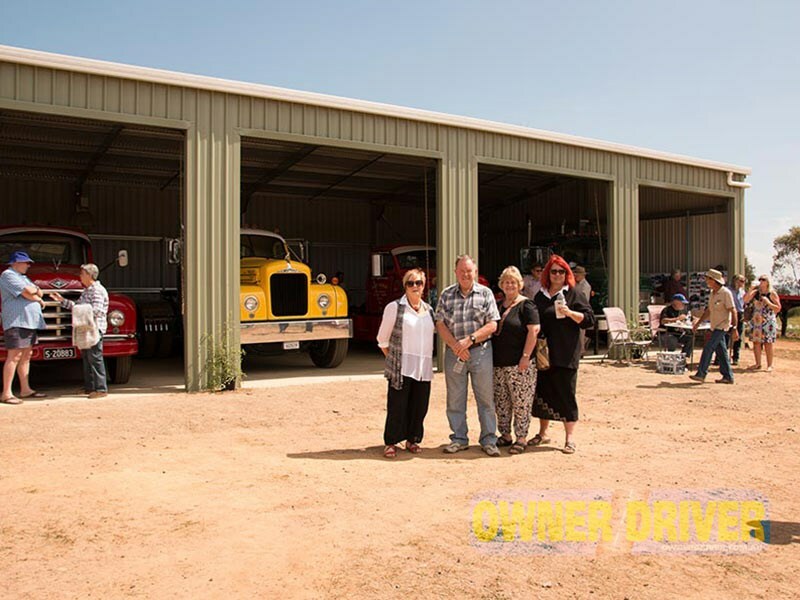 Opening the museum, Liz Martin says the new Tarcutta attraction has the support of the Australian Road Transport Hall of Fame in Alice Springs. Doug McMillan and Liz Martin at the opening. 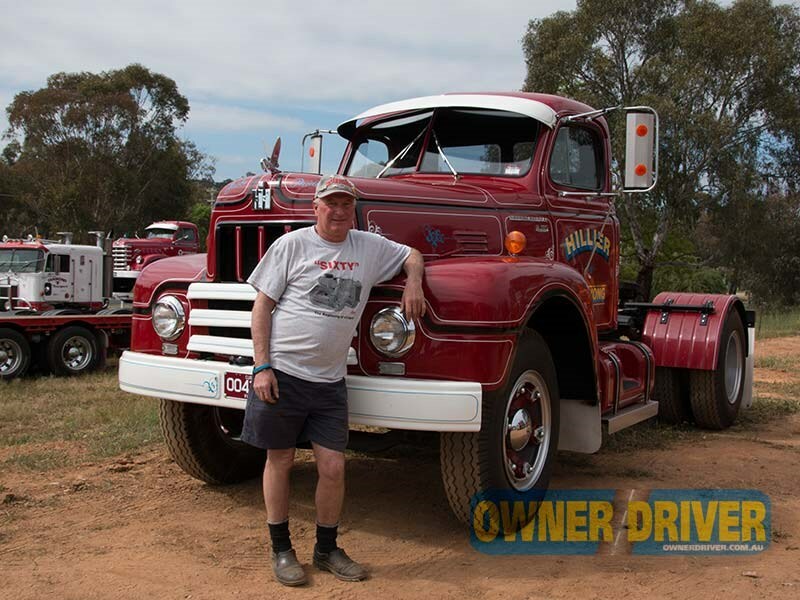 Bunny Brown persisted with plans to build a truck museum at Tarcutta after a local committee abandoned the idea. 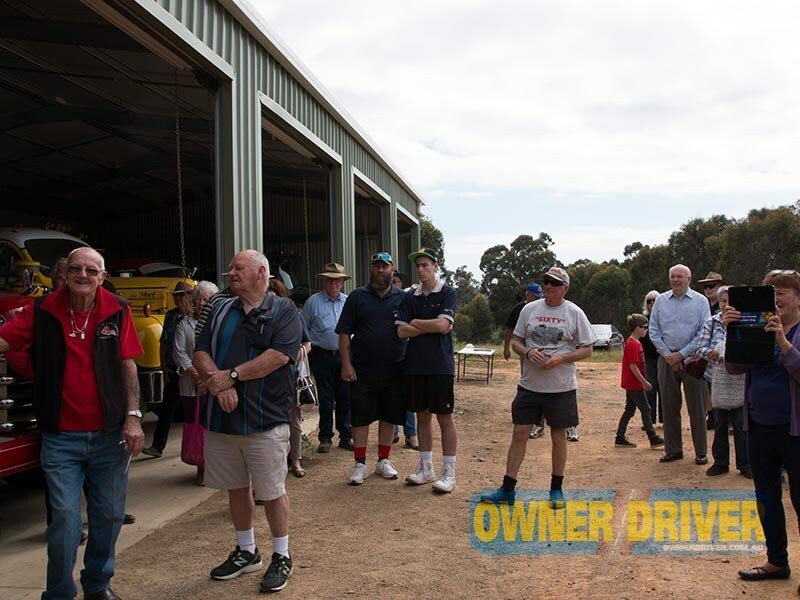 Truck lovers from four states attended the opening. 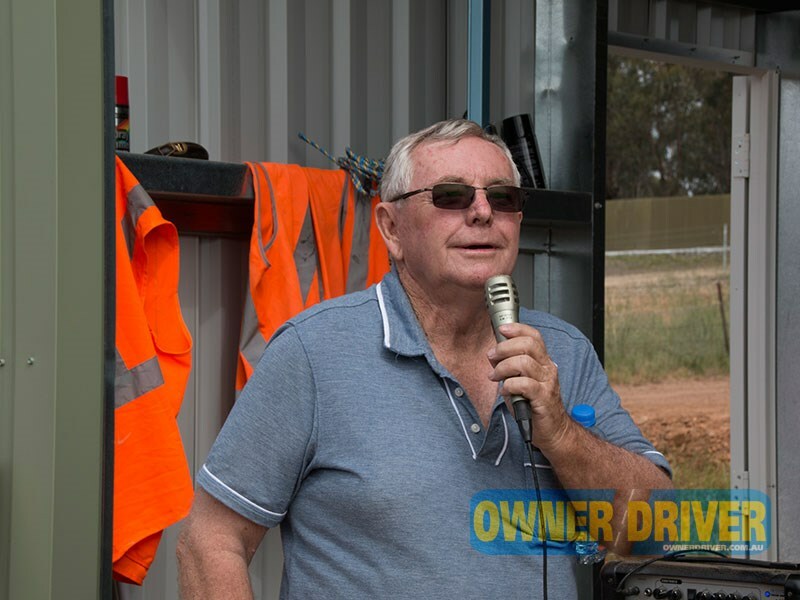 Doug McMillan (pictured) is among the industry leaders enlisted by Bunny to advance the project. 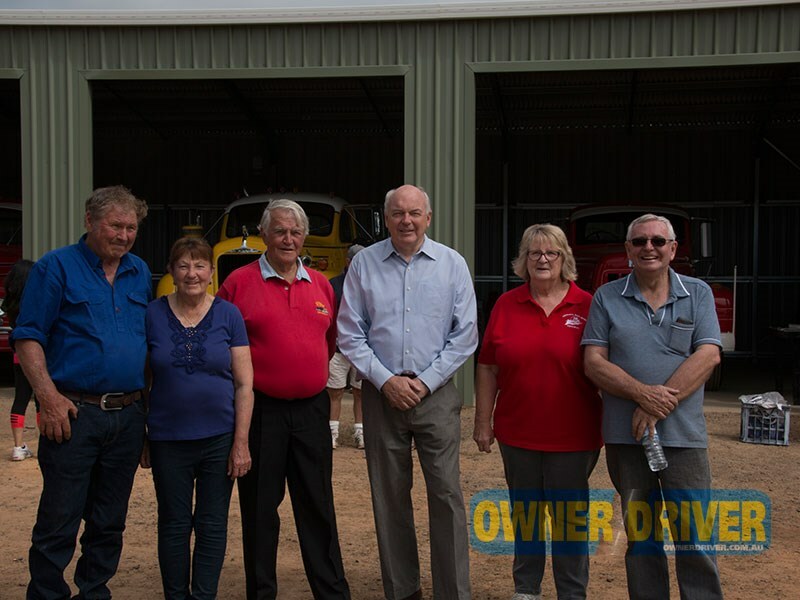 Bunny Brown, George Goold, Diana Brown, Denis Robertson, Liz Martin, Pam McMillan and Doug McMillan in front of the museum’s first building. 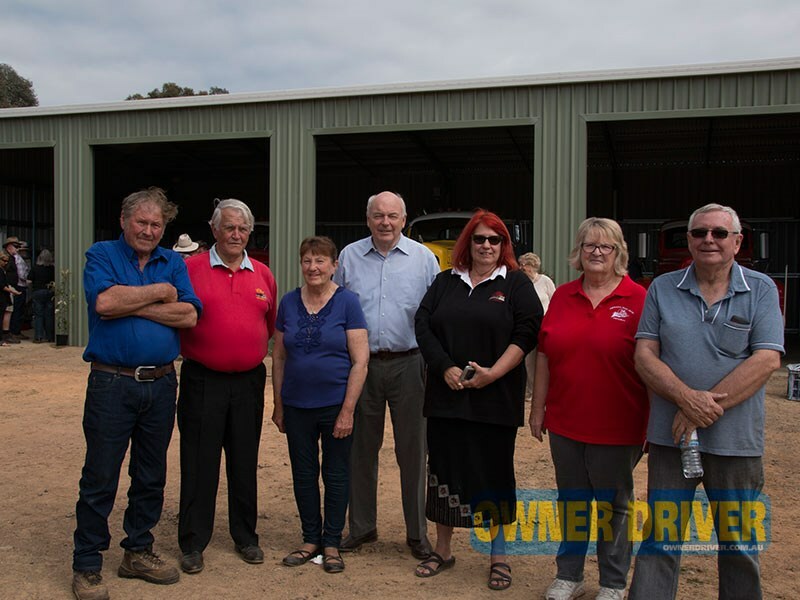 The Tarcutta Transport and Farming Museum Committee – Bunny Brown, Diana Brown, George Goold, Denis Robertson, Pam McMillan and Doug McMillan. 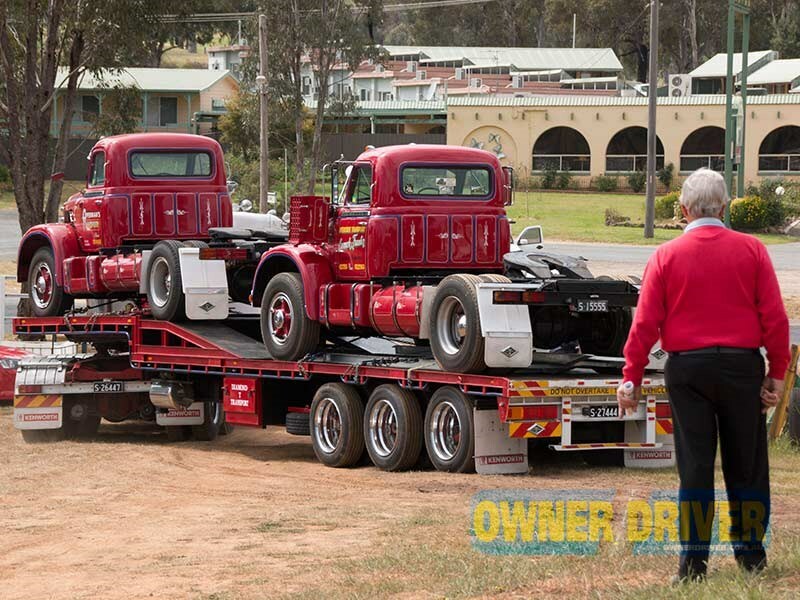 George Goold watches two of his Diamond Ts leave the museum grounds. 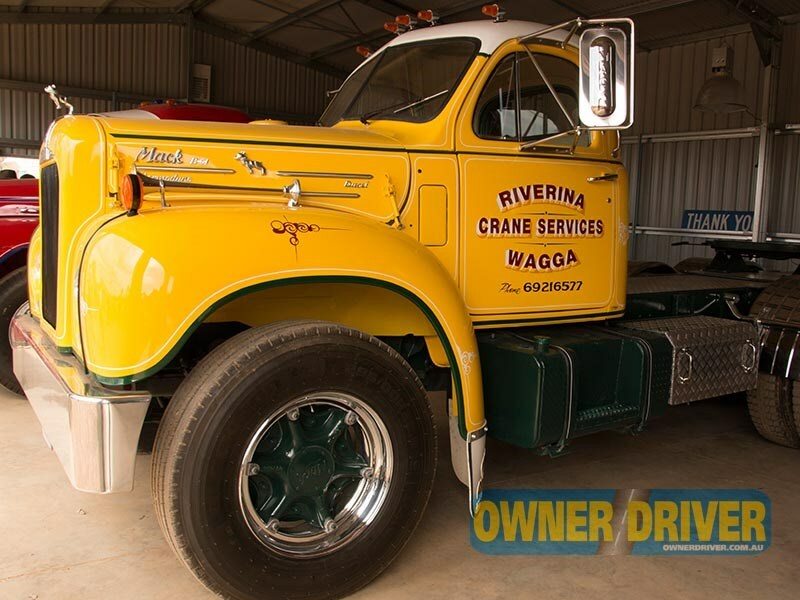 A B Model Mack on loan from Riverina Crane Service was on display inside the new shed. 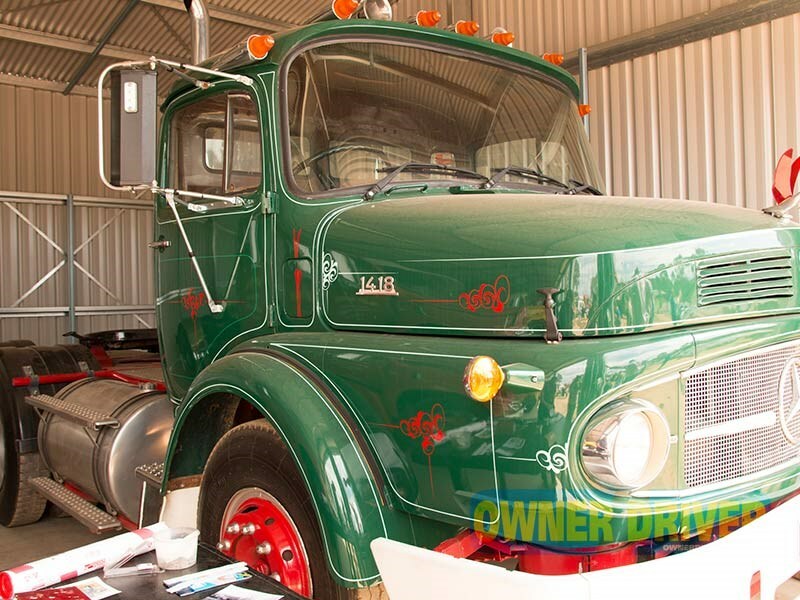 An International R190 on loan from the Pickles family of Albury. A 1418 Benz on loan from the Pickles family. 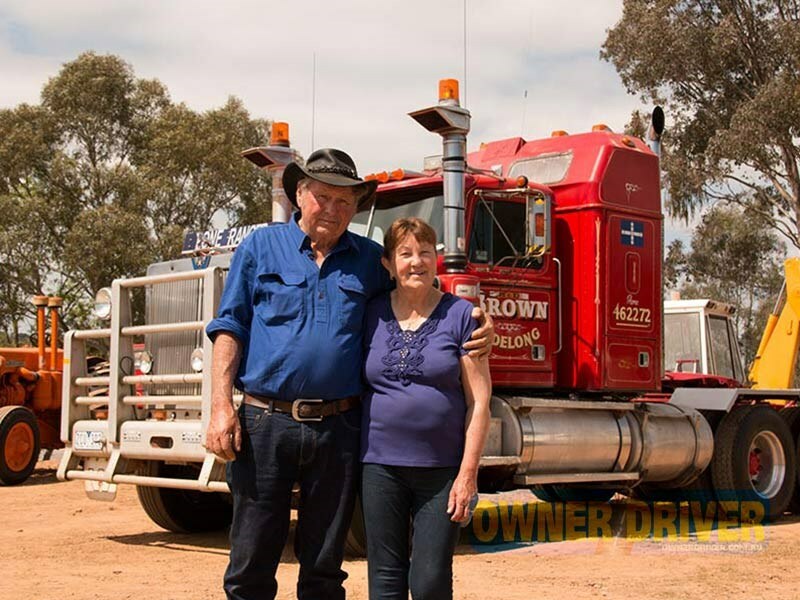 Bunny and Diana Brown with their Western Star. 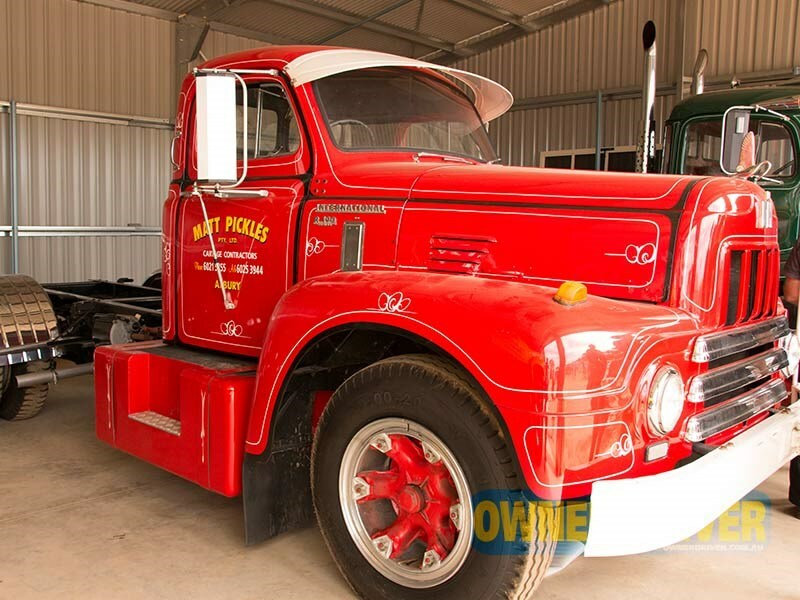 A restored 1954 Diamond T 531 in Cousins’ Transport colours. 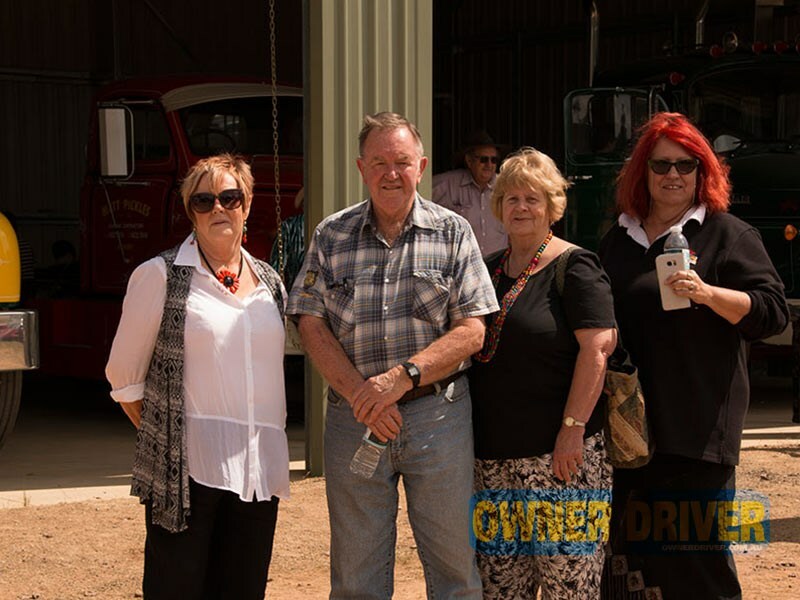 Bette Phillips, Doug Weedon, Sandra Mason and Liz Martin explore the new attraction. 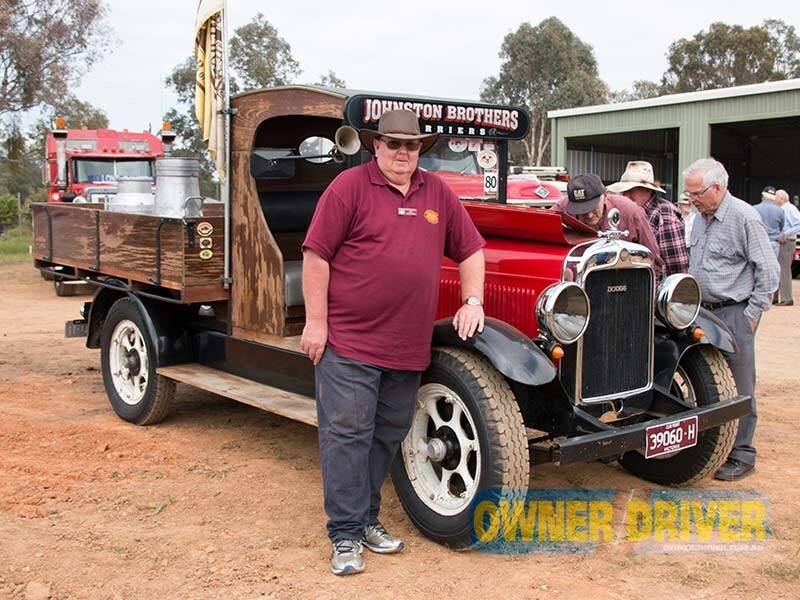 Jeff Johnston behind the wheel of his 1929 Dodge. 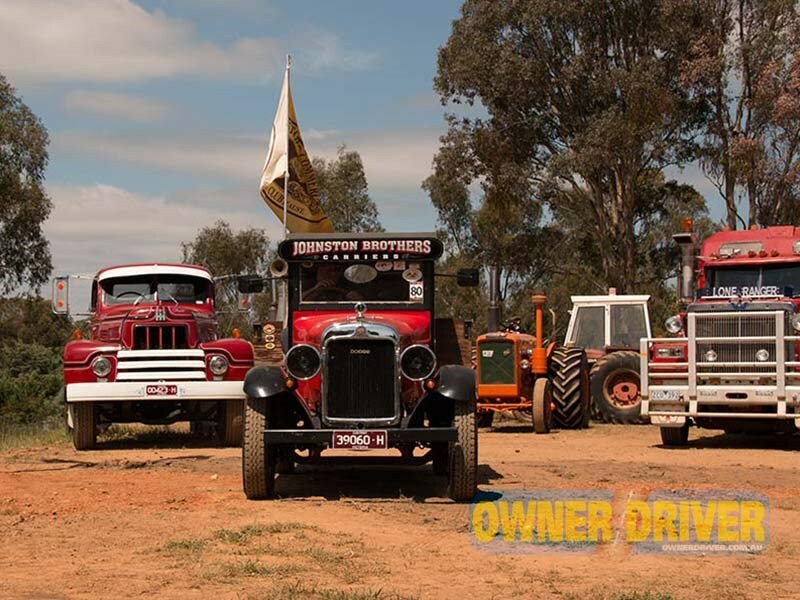 Jeff Johnston drives his 1929 Dodge at the spacious museum grounds. 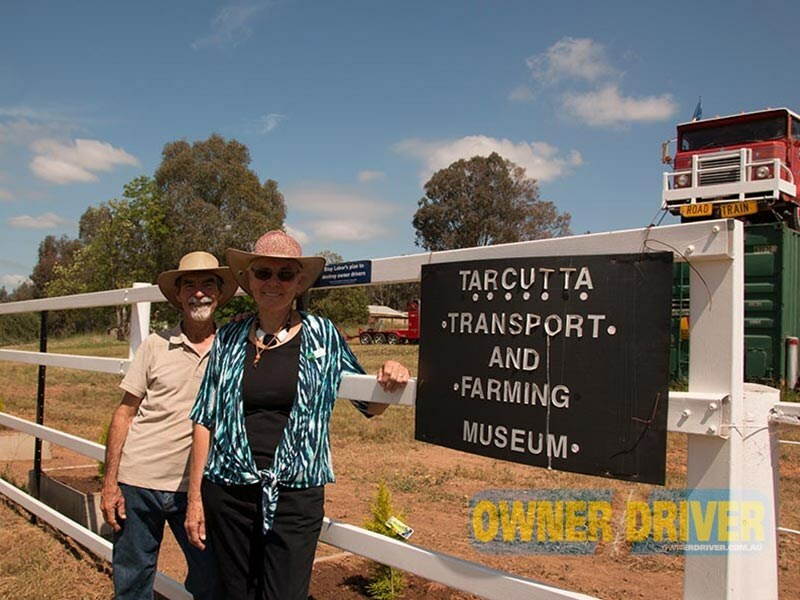 Keith and Yvonne Nunn parked their motor home at the museum for a week and built part of the front fence. 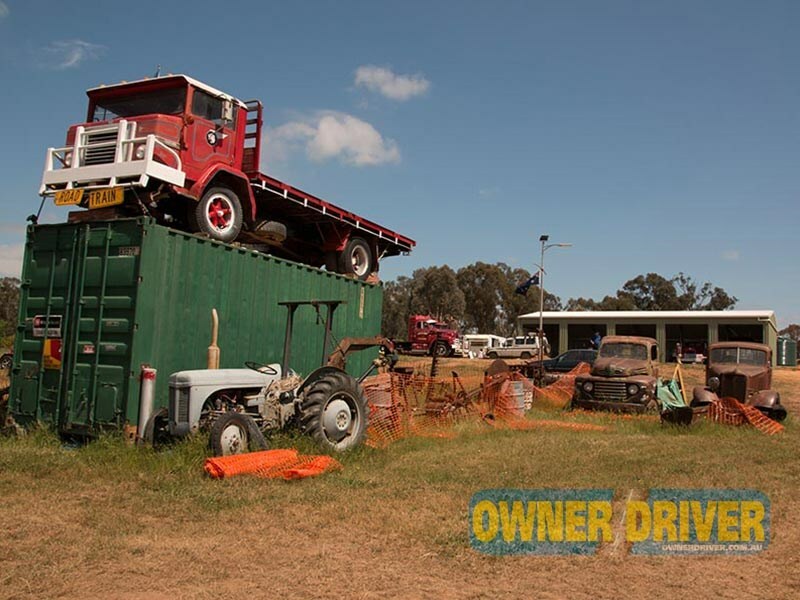 The Tarcutta museum is taking shape and organisers hope more buildings will be constructed over the summer. 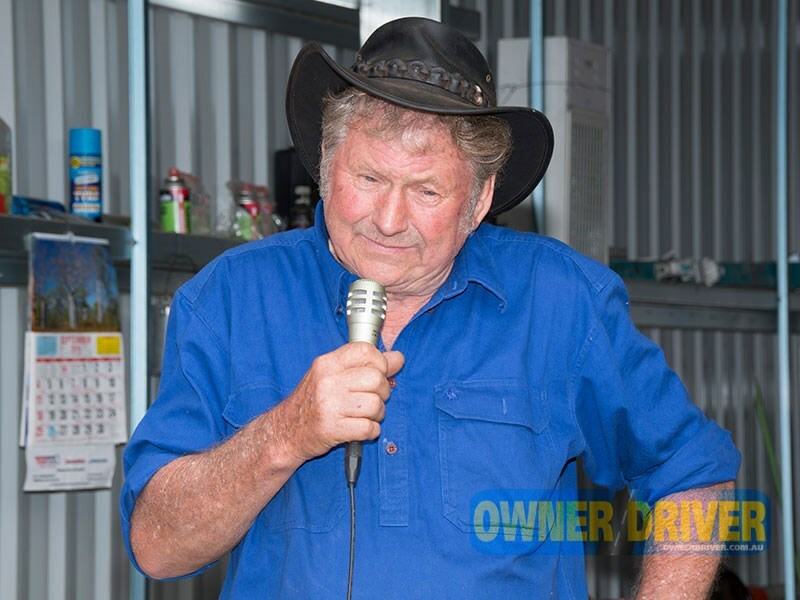 Greg Hillier drove an International R190 to the opening. 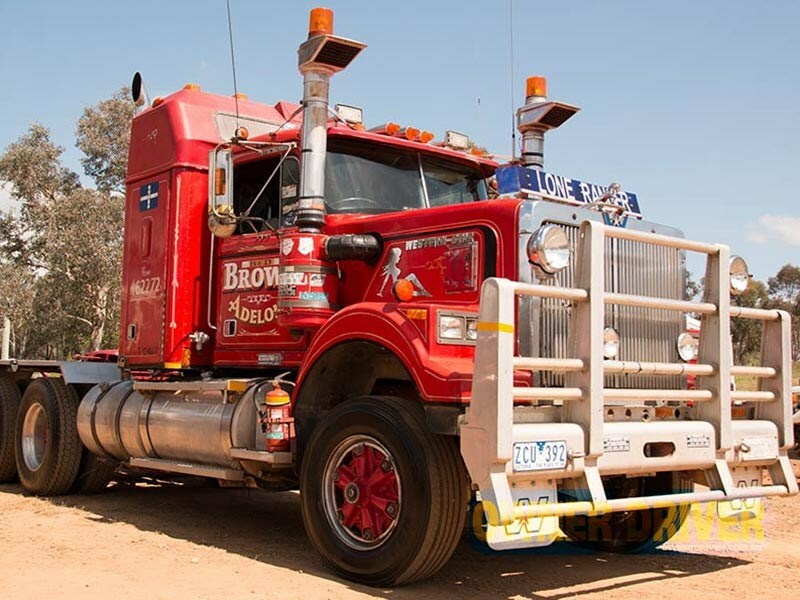 Bunny Brown has clocked up more than 5.5million km in his 1987 Western Star and wants to house it at the museum. 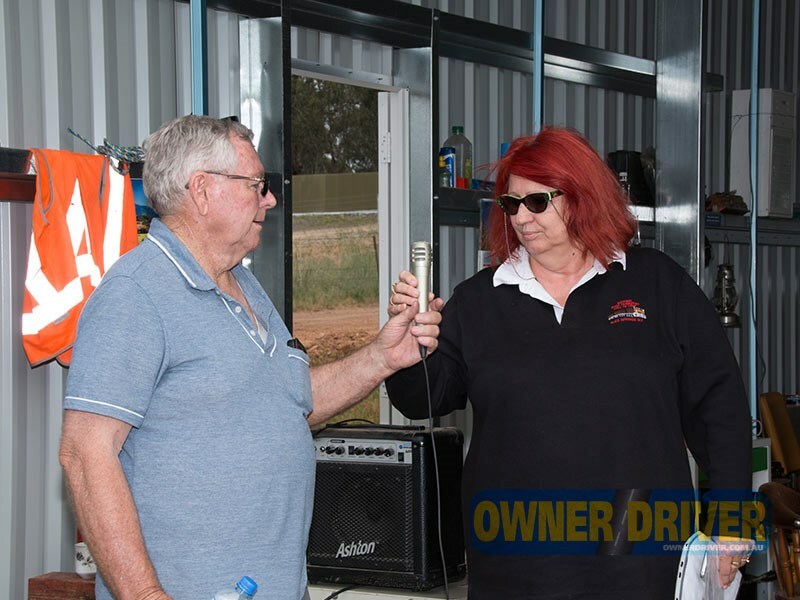 Graham Cotter, Bunny Brown, Tony Brown and Geoff Single. 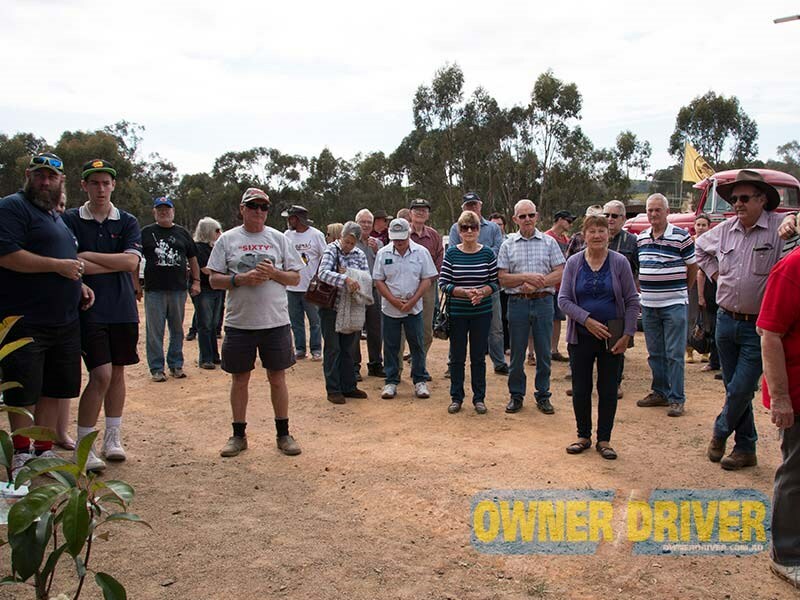 The Geelong Transport Drivers’ Social Club was the first busload of visitors to arrive at the museum soon after the opening ceremony. Bunny Brown and Victor Jarrett with the Pickles family’s International R190. 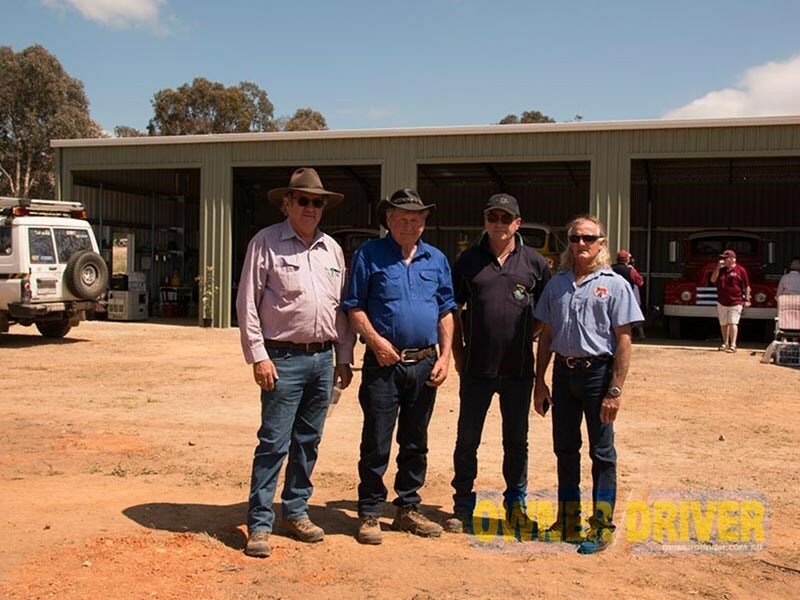 Truck lovers from as far as Queensland and the Northern Territory attended the official opening of the Tarcutta Transport and Farming Museum on Saturday morning, October 29. 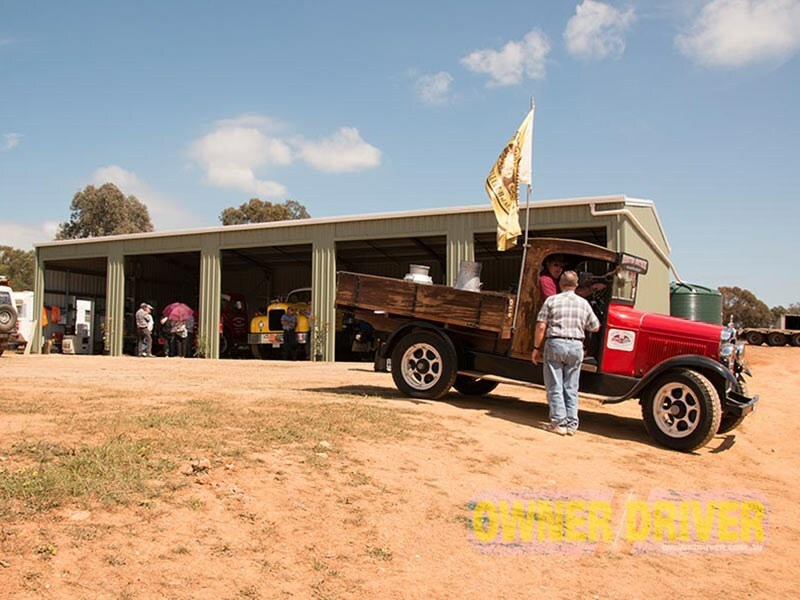 The ceremony took place beside the attraction’s first building, a five-bay shed, which was funded by Bunny and Diana Brown of nearby Adelong, New South Wales. 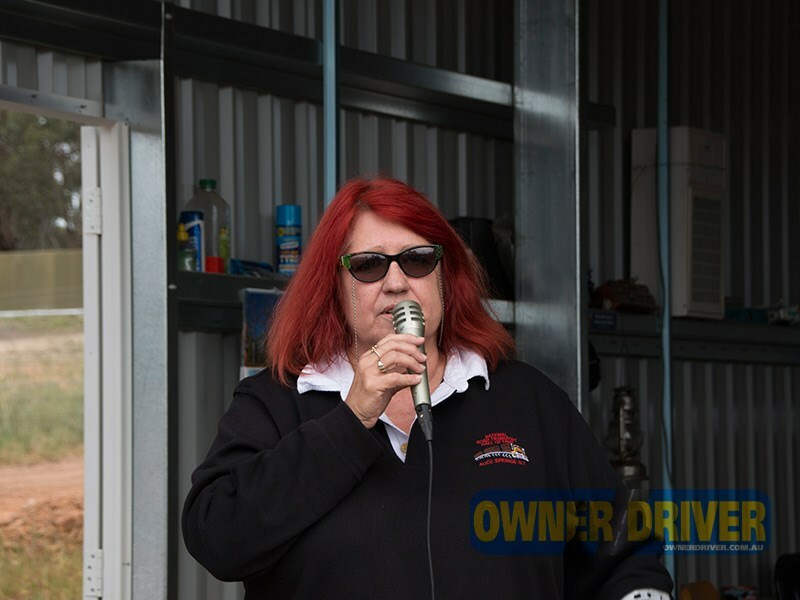 To find out how the day went, read our breakdown here. 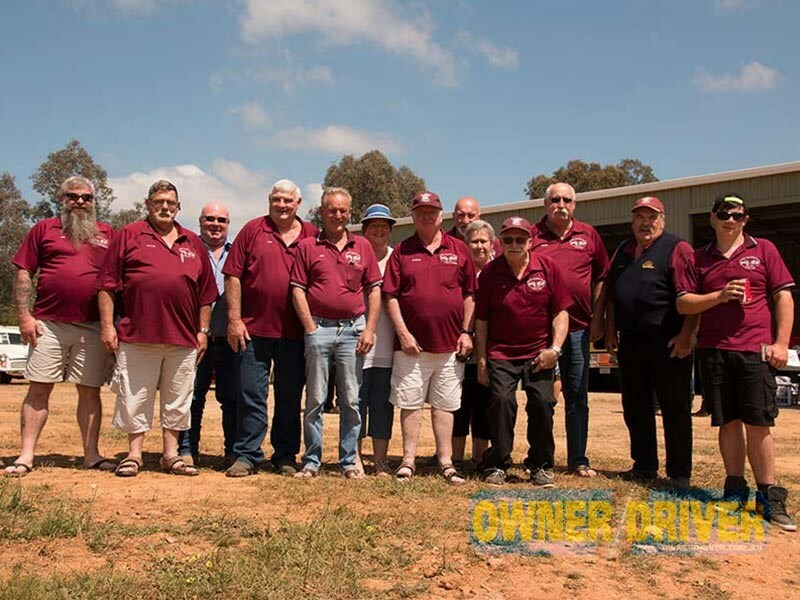 The full story from the day to appear in the December issue of Owner//Driver, subscribe here.